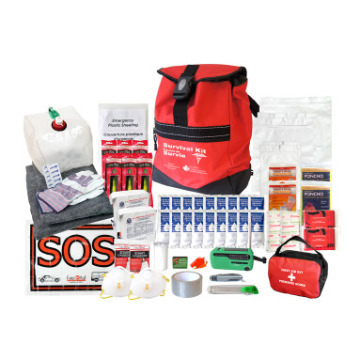 Safety preparedness is our mission. 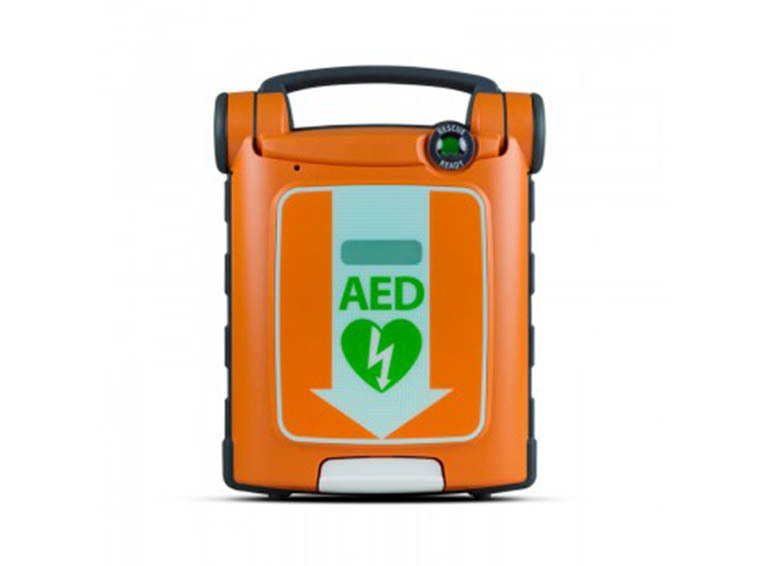 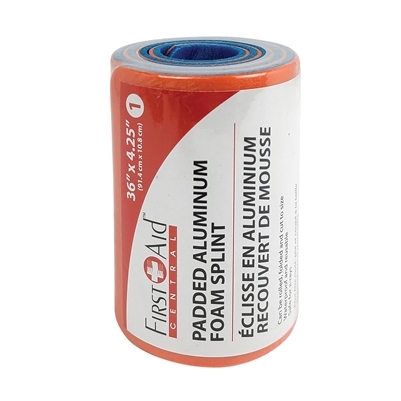 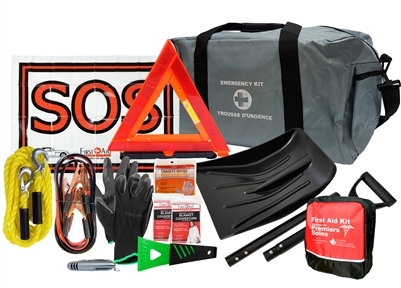 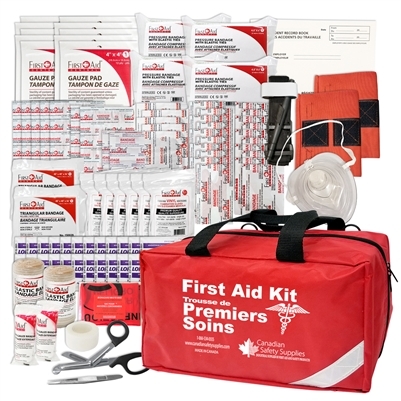 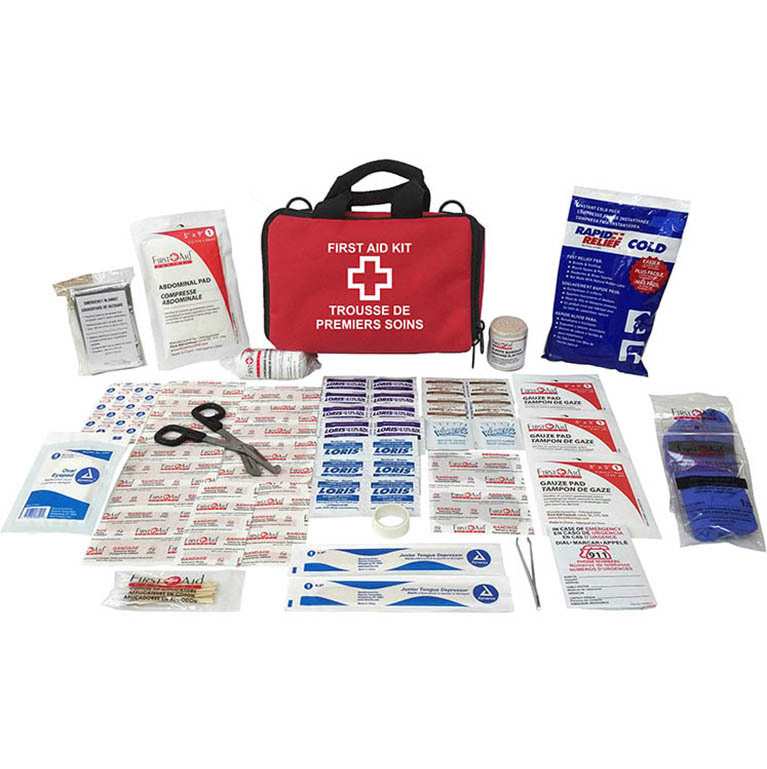 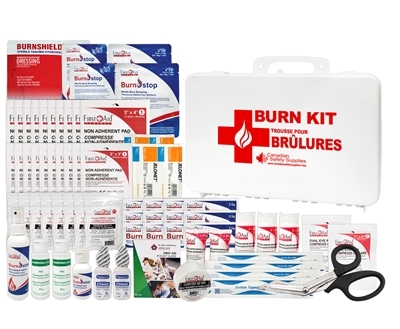 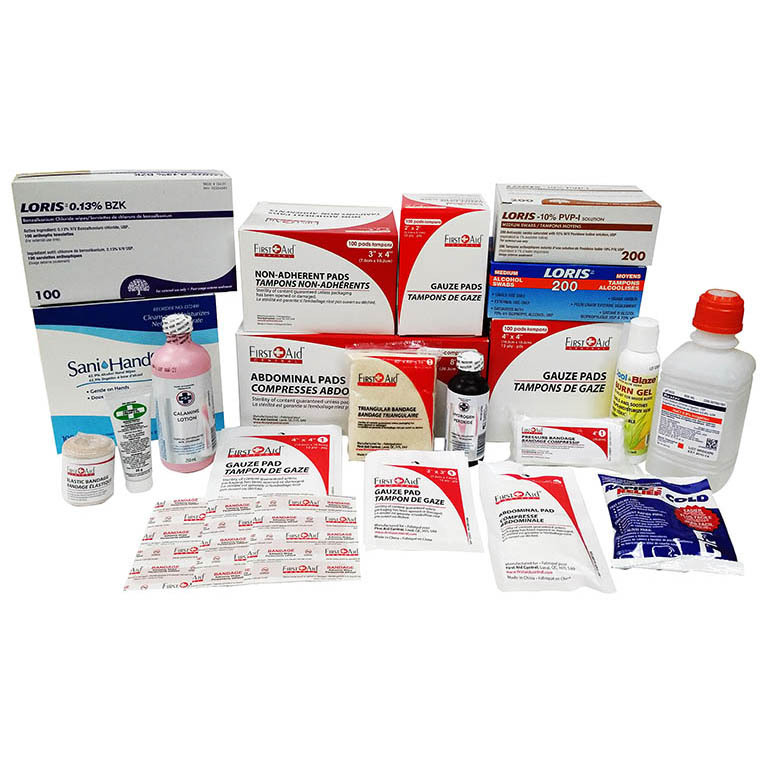 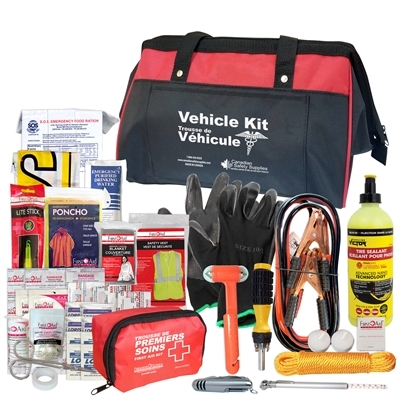 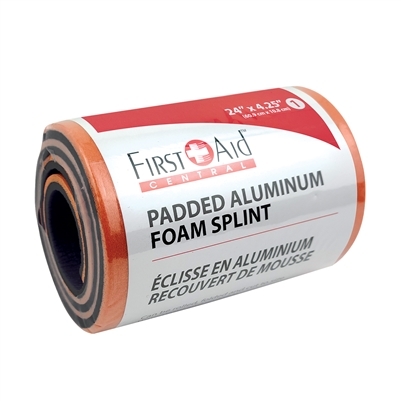 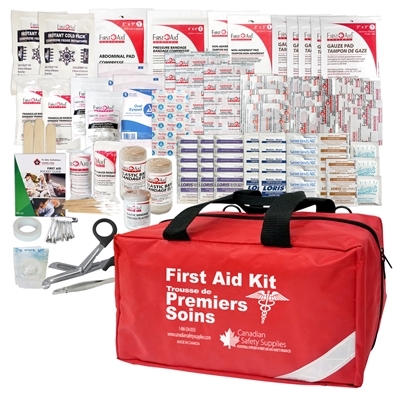 Here at Canadian Safety Supplies, we offer the best value on Safety, First Aid and Emergency Preparedness Supplies. 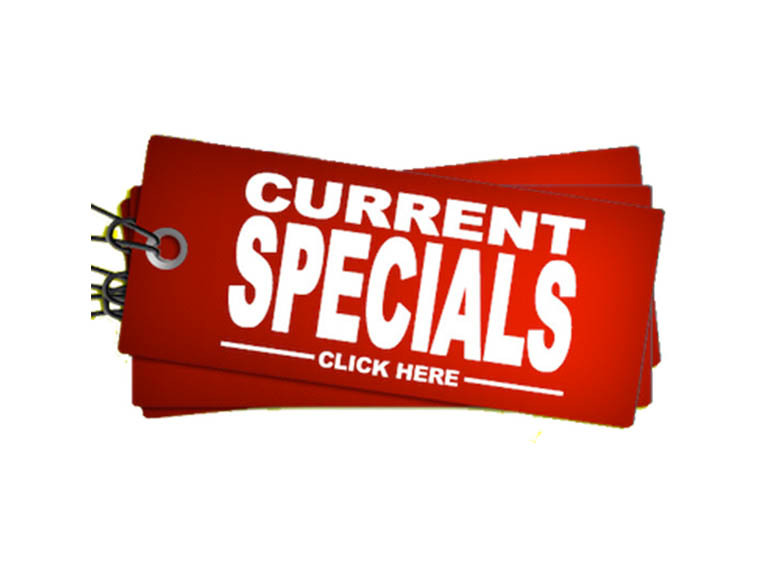 Browse our vast selection and buy online. 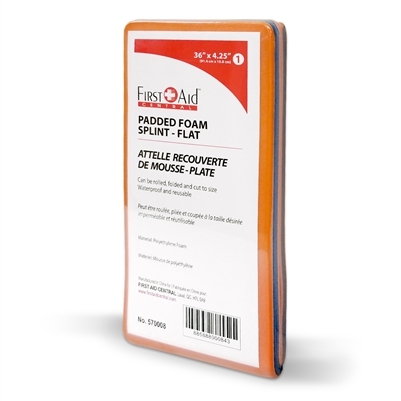 Plastic Sign "First Aid Station Green Cross + Arrow"
With over 10 years of experience in the manufacturing and distributing of first aid supplies in Canada, you can trust that each and every one of our products delivers superior value and quality.